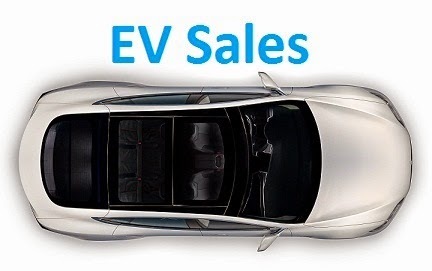 It seems "Record Month" is on every EV Sales title, but with good reason, as June is becoming a memorable month, as in the Slovenian case, last month there were 56 PEVs registered, a new record, tripling the result achieved in the same month last year, with YTD sales now at 184 units, more than double the units of the same period in 2016. With the plug-in share now at a record 0.45%, the needle is starting to move in the right direction, will we see it reach 0.75% by year end? BMW is winning once again both the models and manufacturers (49% share) race, with the i3 running ahead of the Renault Zoe, with these two models being the main attracions here. The Best Selling PHEV title in BMW possession, with the #3 225xe Act. Tourer registering 15 units. The BEV/PHEV breakdown shows us a BEV-friendly market, although plug-in hybrids are growing faster than the market, earning 7% share in 2015 to 16% last year and now 40%. 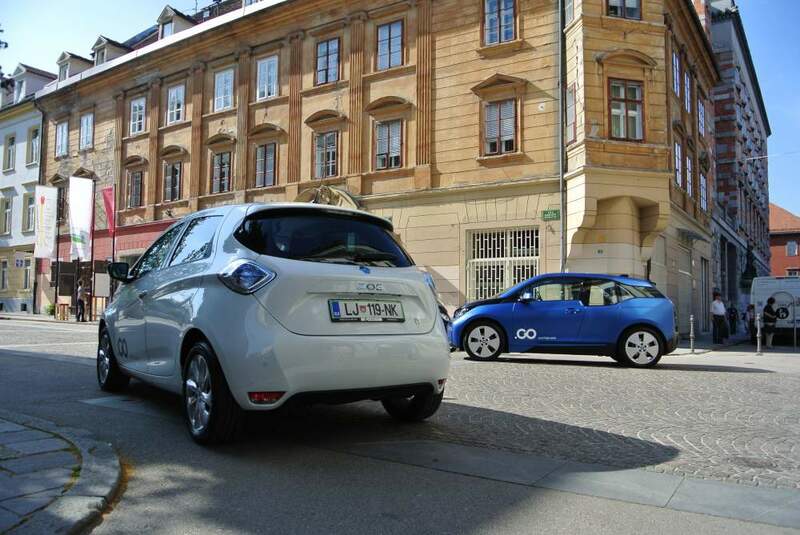 Which is the best City EV?